There’s nothing I like better than a fun and fantastic summer trip to parts unknown. Just getting in the car and driving. Or setting out for granny’s house only to end up staying there a week or more just having fun. Only, I don’t actually like just setting out without a plan. I have to have diapers planned out and changes of clothes and toothbrushes and all the things that a person needs for just being on the road. But this year, I’m on top of things. I made this Free Printable Summer Travel Planner that is simply the most amazing organization tool for your upcoming summer trip. We’re seriously planning this right now. 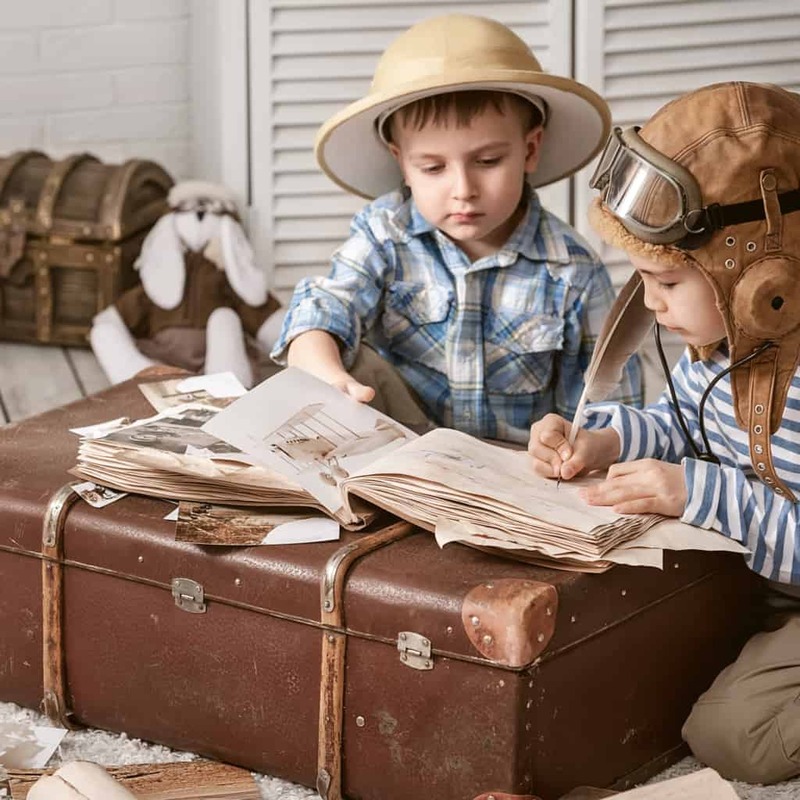 No, really, with a bucket list of places to stop on the roadtrip or what to see–and an idea of when, we’ve got this rip nailed down. 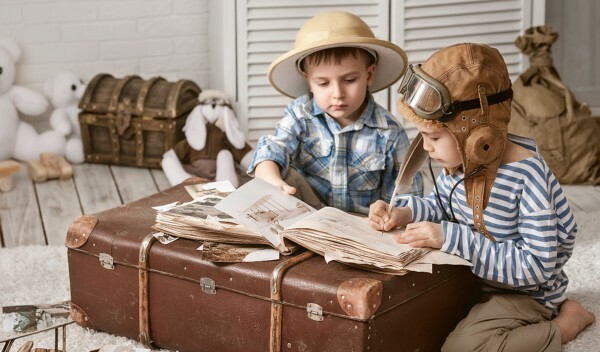 We know what to pack, where we’re staying and what we need to get ready for the next leg of our adventure. This Free Printable Summer Travel Planner has it all–and is so easy to use. I am so tickled to have it to share with you. 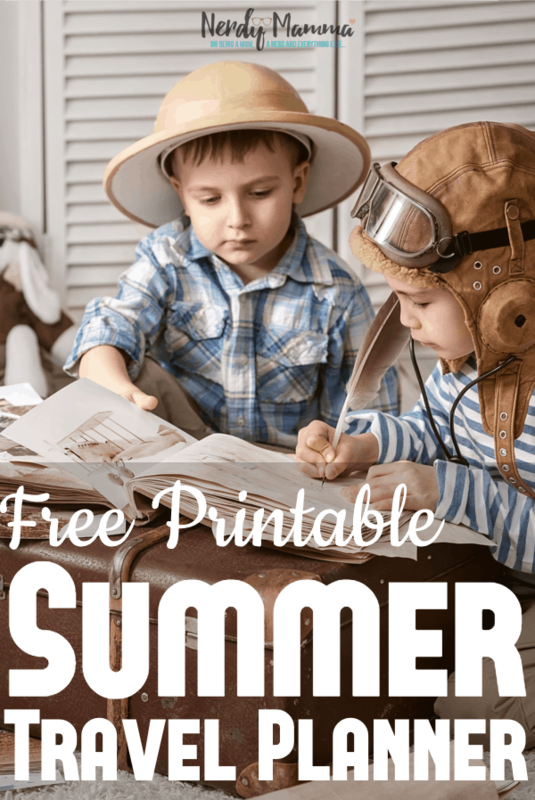 Here’s how you get your Free Printable Summer Travel Planner…just share the post via Facebook or Twitter and it’s all yours! Thank you for sharing! Click here to download the Free Printable Summer Travel Planner! Now it’s time for you to be an awesome rockstar and get your pin on. That way you have this awesome Free Printable Summer Travel Planner when you’re ready to actually print it and get ready for your own trip.